What's the Catch? 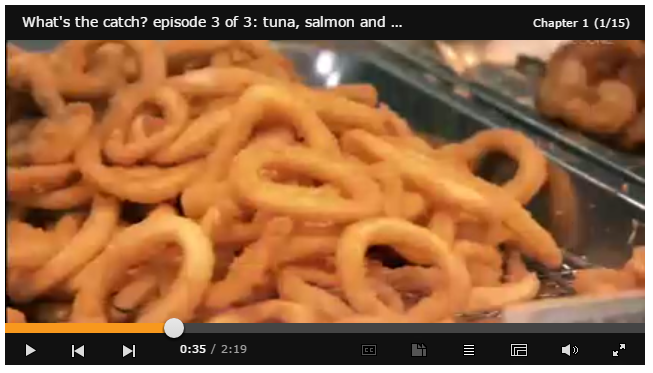 : Episode 1 of 3 - What's the Catch? 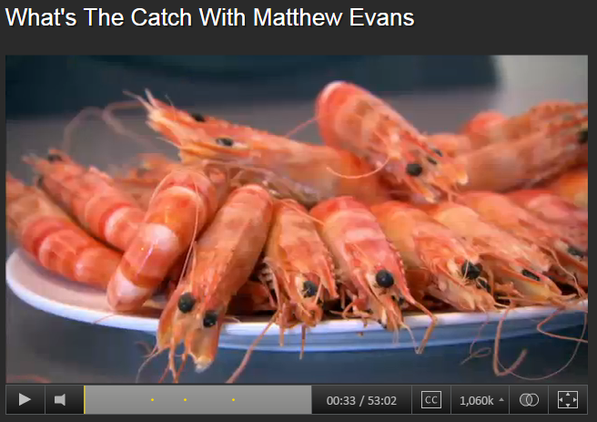 Description: Broadcast date: 30.10.14 Copy date: 31.10.14 This provocative new documentary series, led by Matthew Evans, highlights the complex and sometimes shocking truth about Australia's seafood. It also launches a campaign around seafood labelling that will enable all Australians to make better choices when it comes to buying and consuming seafood. As an educator, you can make use of free classroom-ready materials that explore this important issue, including teacher's notes, discussion topics and an educational classroom poster. These education resources have been produced in partnership with SEA LIFE Trust. 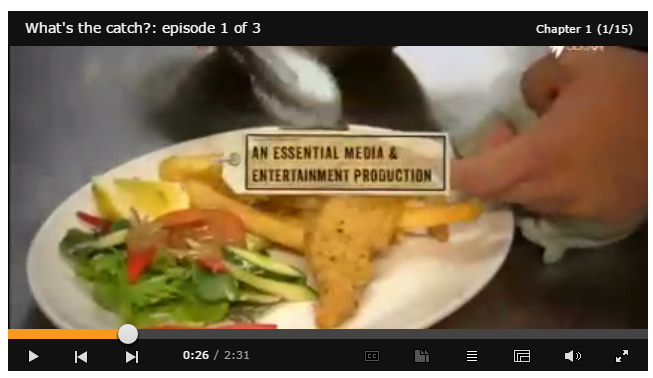 Description: Broadcast date: 06.11.14 Copy date: 07.11.14 This provocative new documentary series, led by Matthew Evans, highlights the complex and sometimes shocking truth about Australia's seafood. It also launches a campaign around seafood labelling that will enable all Australians to make better choices when it comes to buying and consuming seafood. Episode 2: Matthew learns how the crucial role of the shark in our oceans is under threat unless we get better labelling laws on flake and the rest of our seafood.